Eagle Roofing has experience installing quality commercial roofing systems from smaller businesses to large industrial buildings. A properly installed commercial roofing system is vital to ensuring the integrity of your building. Regardless of your business or building size, Eagle Roofing is your solutions experts in commercial roofing. We’ll work with your architects and contractors to develop a customized plan for your new construction. 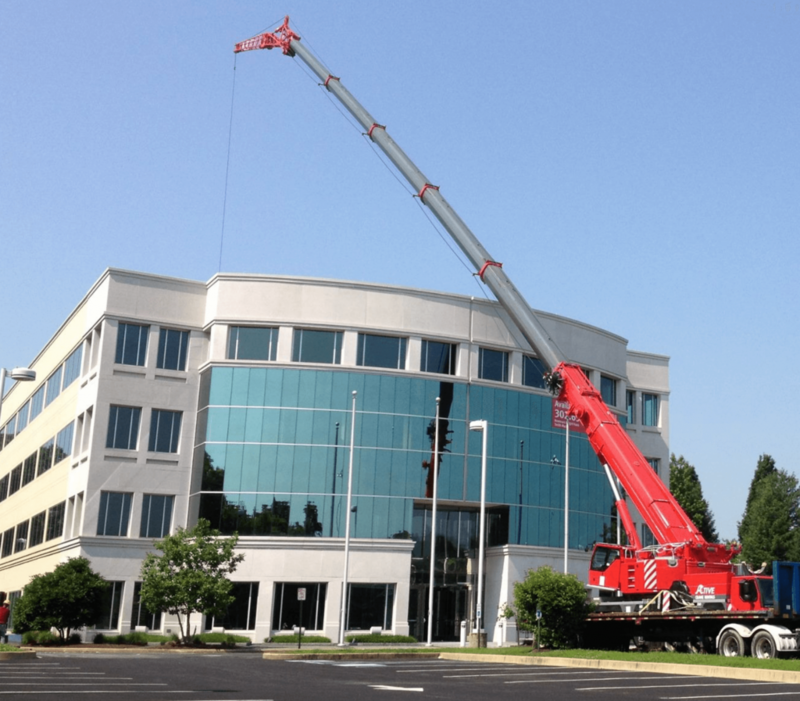 Or, if you are the owner of an existing commercial structure requiring re-roofing, roof repair, roof and gutter cleaning or roof emergency services, we’re here to help. Trained in the newest commercial roofing innovations, our licensed, professional team of commercial roofing experts have years of experience on all types of roofing projects. We specialize in flat and low-slope roofing, and we’re available 24/7 for all our clients’ roofing needs in cases of vandalism or weather damage. Depend on Eagle Roofing for getting the job done right the first time, on time and within your budget. Give us a call today for a free estimate on your commercial roofing needs at (302) 737- 8000​. 100% Satisfaction. we Guarantee it.